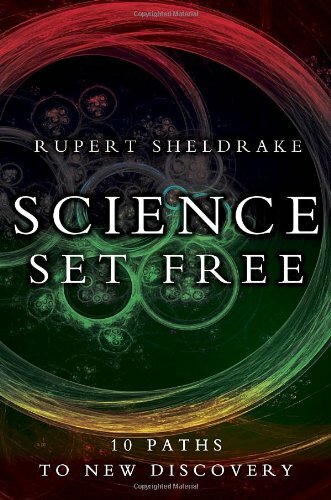 Rupert Sheldrake was born on the twenty eighth June 1942. Now aged 71 he is an English biologist and author educated at Harvard University and University of Cambridge. 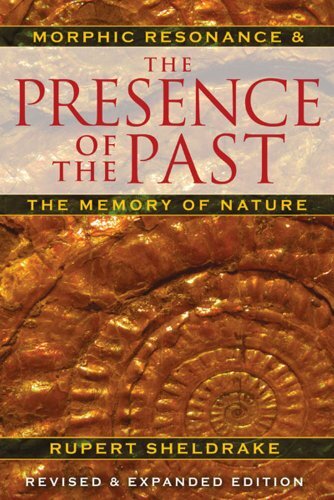 Rupert is known for his work on plant hormones, crop physiology, and for having proposed a non-standard account of morphogenesis and for his exciting research into parapsychology. 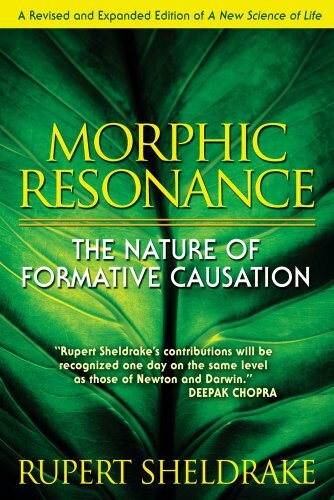 Sheldrake's books and papers stem from his hypothesis of "morphic resonance" and cover such topics as animal / plant development and behaviour, memory, telepathy, perception and cognition.